Welcome baby Sebastian Jude Smith! We’ve got some big Babyology baby news to share with all of our readers! 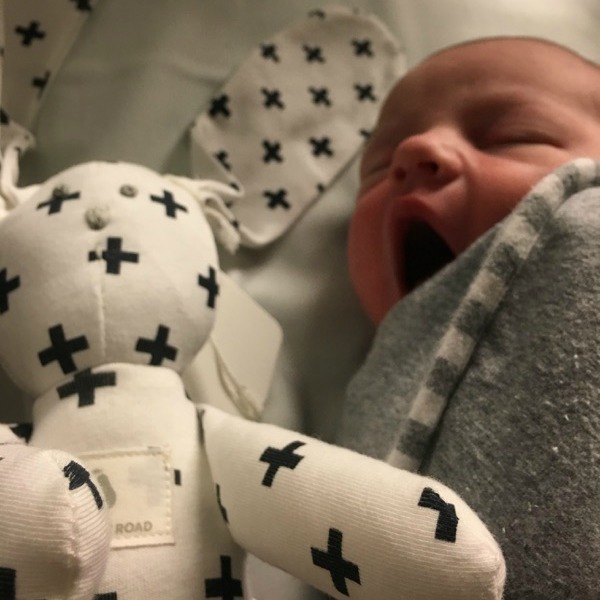 We’ve welcomed another mini Babyologist into the world – say hello to Sebastian Jude Smith, the newest member to join Babyology writer Libby Smith’s beautiful family. Come and see just how sweet little Sebastian is! 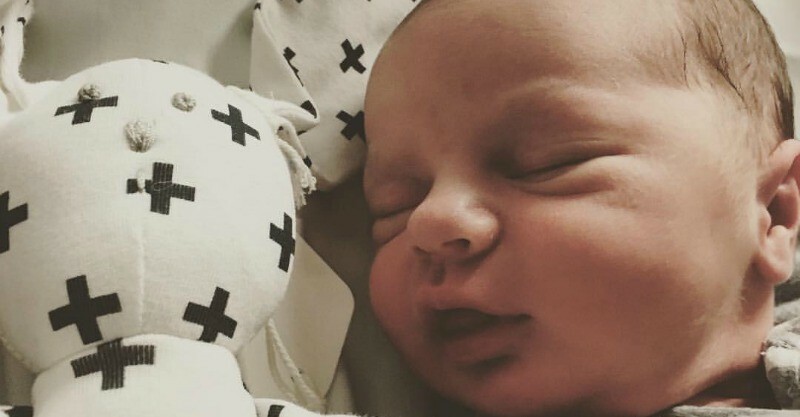 Sebastian Jude is the fourth child – and the first boy – for Libby and her husband, Hayden. 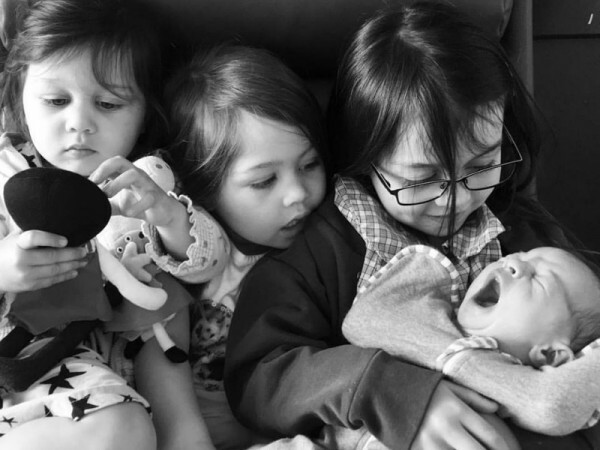 Big sisters Evie, Talitha and Florence are more than thrilled for a baby brother to boss around and show off. Sebastian arrived 22 October 2015 at 10:30 pm and is officially weighed in as the smallest of Libby’s babies at 3.75 kilograms. Congratulations to Libby, Hayden, Evie, Talitha and Florence on the arrival of your little man. We cannot wait for more photos and more stories of the adventures to come! Libby will be enjoying those special newborn cuddles, but she will back soon enough to share her favourite finds and words of wisdom about being a mummy to four kids.